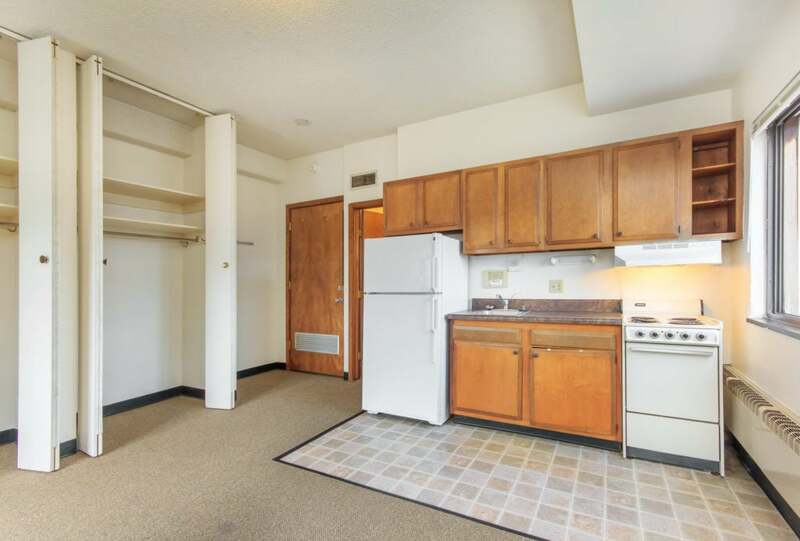 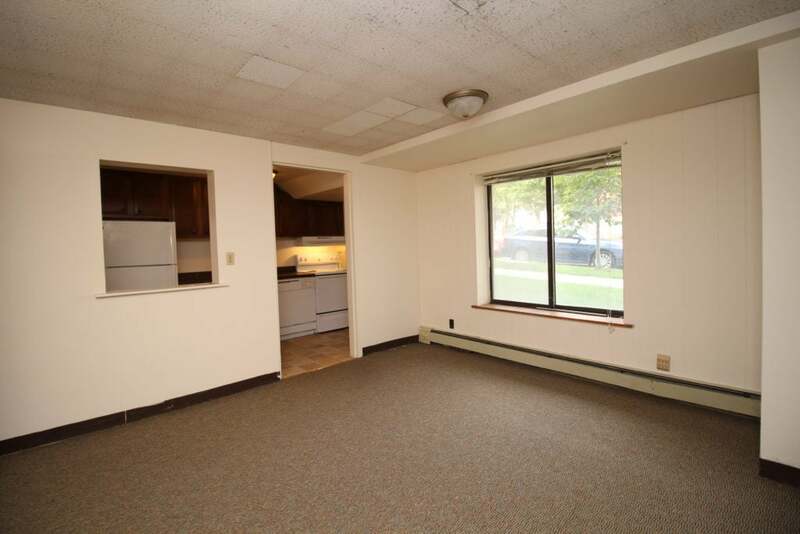 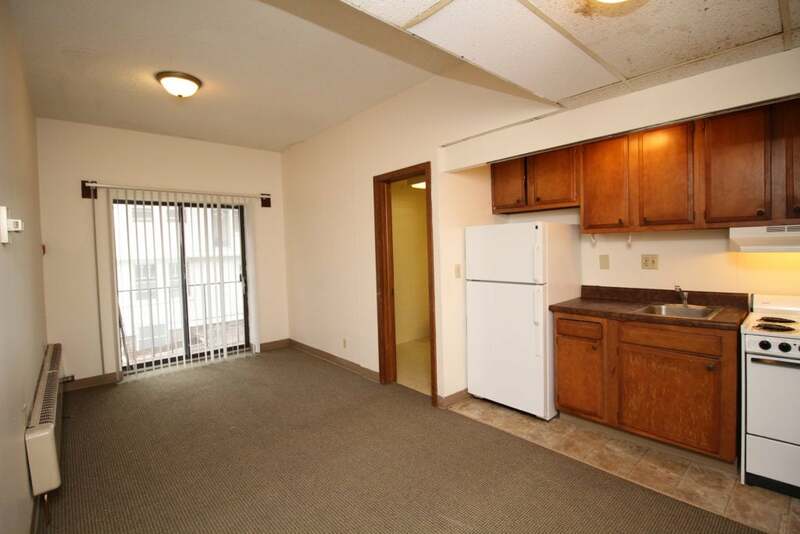 Take a look at these spacious contemporary studio, one and two bedroom apartments that include all utilities in the rent! 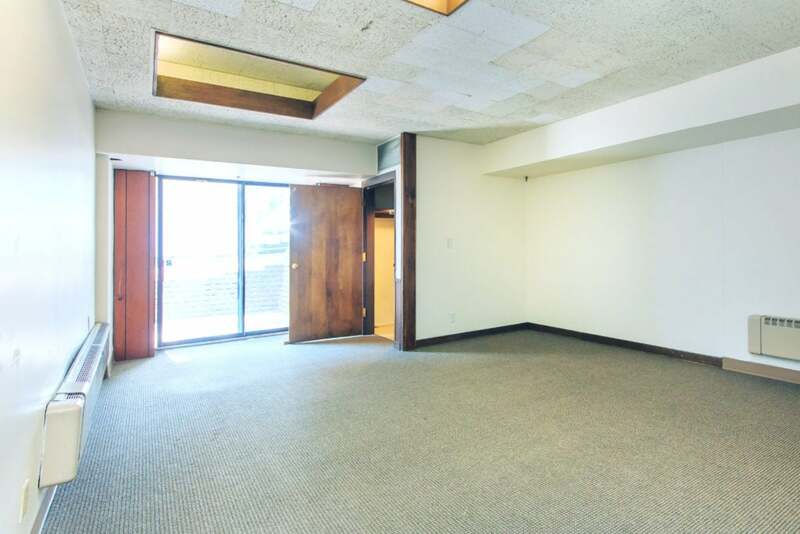 This building is in a prime location on Langdon Street, just a few blocks from State Street and a short walk to the Capital Square. 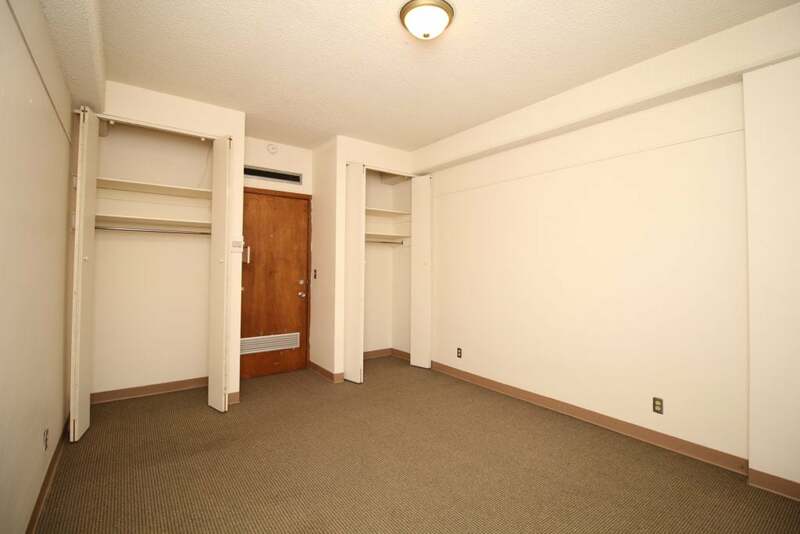 The building features central air and on-site laundry facilities.